Too often, learning to drive can be a long, arduous process. 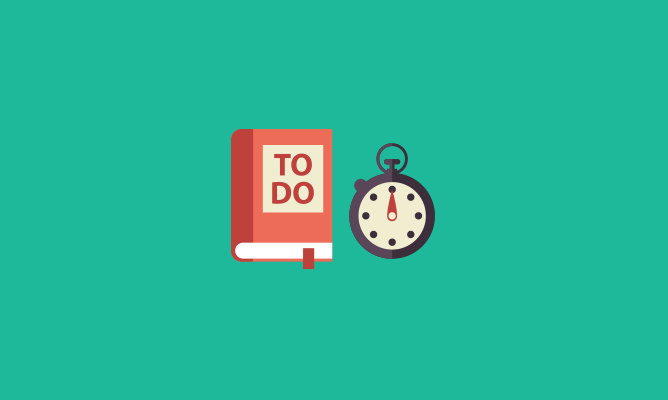 Most learners take just one hour per week, meaning that months can pass before you’re anywhere near ready to take your test. Then, finally, you’re ready… only to find you’ll have to wait even longer to sit your practical test. In the meantime, that means more lessons—not to mention having to pay for them. Thankfully, there’s a better way. 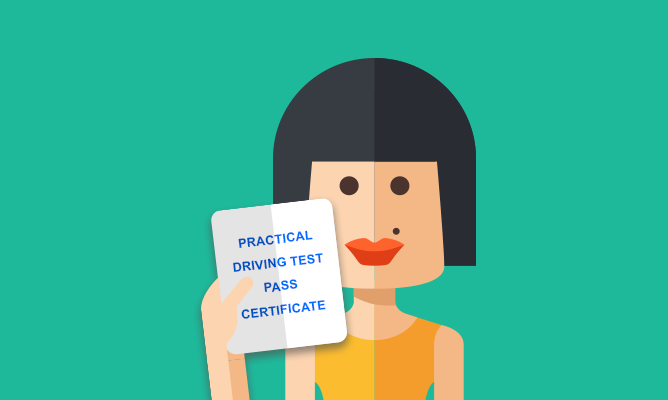 PassMeFast can change your practical test for you, helping you get on the road faster. If you’re a new learner, you might not quite realise how long you may have to wait around before taking your practical test. Unfortunately, many driving test centres in the UK have waiting times of over 2 months. There are plenty of factors behind long test waiting times, from increasing demand to examiner shortages. Whatever the reasons, however, the impact on you is the same: more time before you can get on the road. 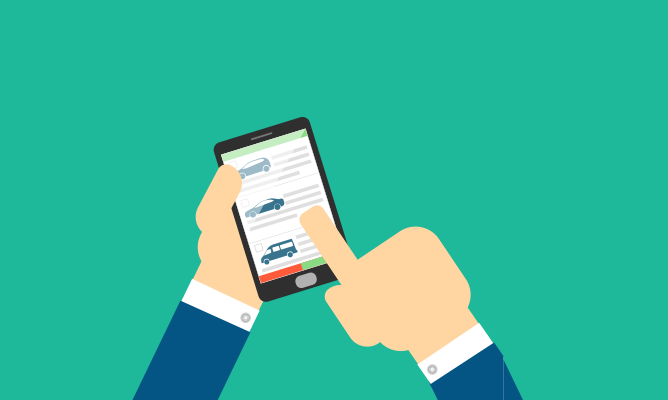 With such a large gap between your lessons and practical test, it’s almost inevitable that many learners have to take additional hours of tuition to stay on top of their driving skills. This ramps up the cost of learning to drive (which is already steep) even further. Get in contact with us online or by calling the team on 0333 123 4949. Send over the details of your current test, and your availability for an early test. Wait for us to do our magic*. You get your early test appointment! Lots of learner drivers book their practical test a bit too early, and realise they won’t be ready in time for their test. Others book tests which clash with work or other commitments, while others simply get too nervous. All of this means that, every day, people cancel their driving test. When a learner cancels their appointment, it becomes free for someone else to take. Here at PassMeFast, we make sure that that someone is you. Couldn’t I just book my own early test? In theory, yes. The problem with that plan is that demand for early driving tests is very high. This means that any early appointments which become available are usually taken within just a couple of minutes. There’s also no way of predicting when these tests will pop up—you just need to be in the right place at the right time. So, if you have the time to sit around and refresh a web page for hours on end, hoping that an early test will appear, then a) we envy you, and b) go ahead—click on the button below. If, however, you’d rather spend your free time doing something (anything) else, then leave the hard work to us. Our team searches for early tests around the clock, ensuring that when an early test becomes available, it’s yours. Remember: we cover the whole of the UK—so, no matter where you live, we can help you to get an early practical test! For more information about all things driving, visit our resources page.